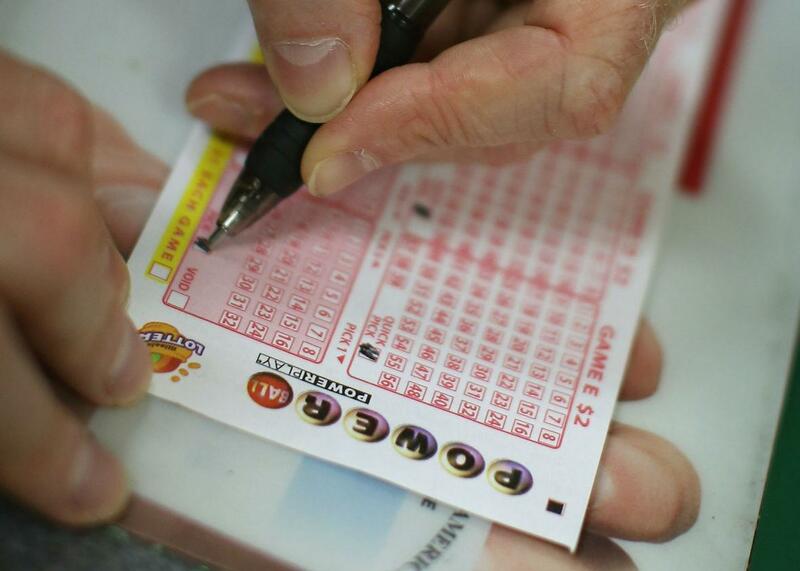 Gordon Pennycook on pseudo-profound B.S., and winning Powerball numbers. The Gist identifies the best numbers for your Powerball ticket. You’re welcome.